In Okayama I made a rare German restaurant. I often saw a toasting sight which is making a toast. Meanwhile, the founder often invited guests from Germany to their homes. I was talking about Japanese spirit of Bushido while showing Japanese swords and putting kimono and others. It was full of pleasure of touching. By creating a good human relationship, we will contribute to creating a caring society. What is important is a heart that always values ​​important people. People who cherish it are those that everyone has.Those who come to work leaving important families, those who come to make fun memories with important people and so on are also various. We also consider customers as "important people like family. 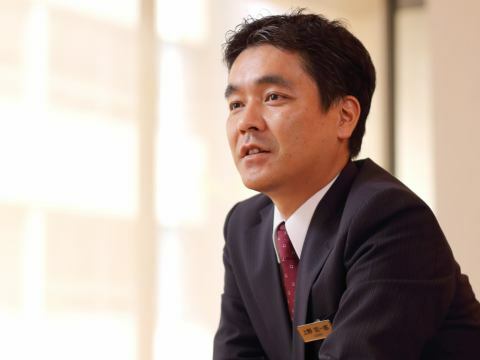 "I think that such feelings will reach customers as well and spread to each important person and spread out. We would like to keep treating the edge we have met as a good partner of customers for a long time. Because I think that creating a good human relationship to know and understand each other is the greatest hospitality. So we are trying to convey weights from hand to hand through handover of keys and exchange of money. We will try to always pursue the essence of what customers want. Always think about the best proposal for our customers, always think about the usefulness we can only do. 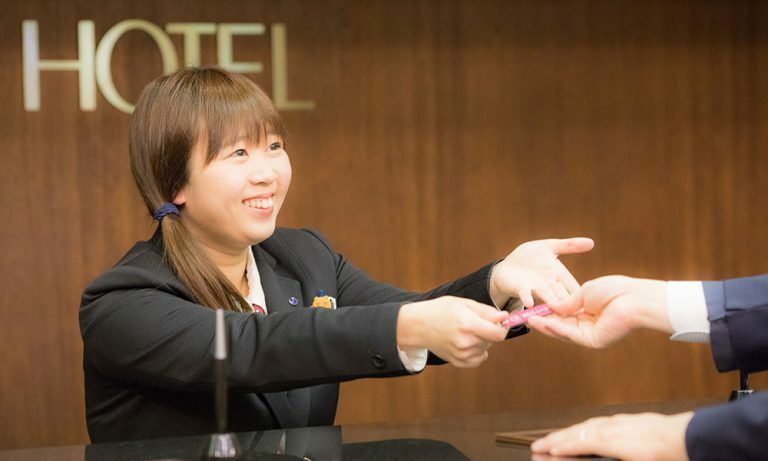 Customers have various stories before reaching the hotel, each with a purpose. I think about what I can do after the staff knew it, I would like to support the staying time to be one page of wonderful memories so that I can feel comfortable to the next scene. Human beings, making people, making moisture. 1.To people is to be able to make people 's help useful for their own pleasure. 2.To make people is to become an indispensable presence by making it to others. 3.Make a moisture is to create good influences not only on yourself but also around others by building a lot of good human relationships. 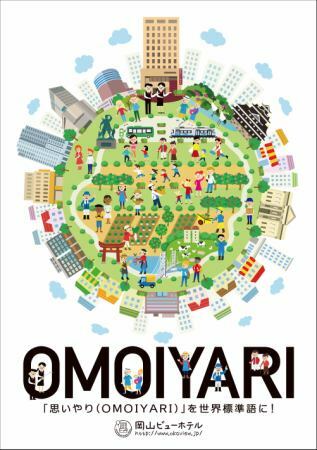 "Compassionate (OMOIYARI)" into the world standard word! By making the "view of the heart (browse) beautiful," we build a good relationship and contribute to the creation of a moist and gracious society filled with gratitude and compassion.